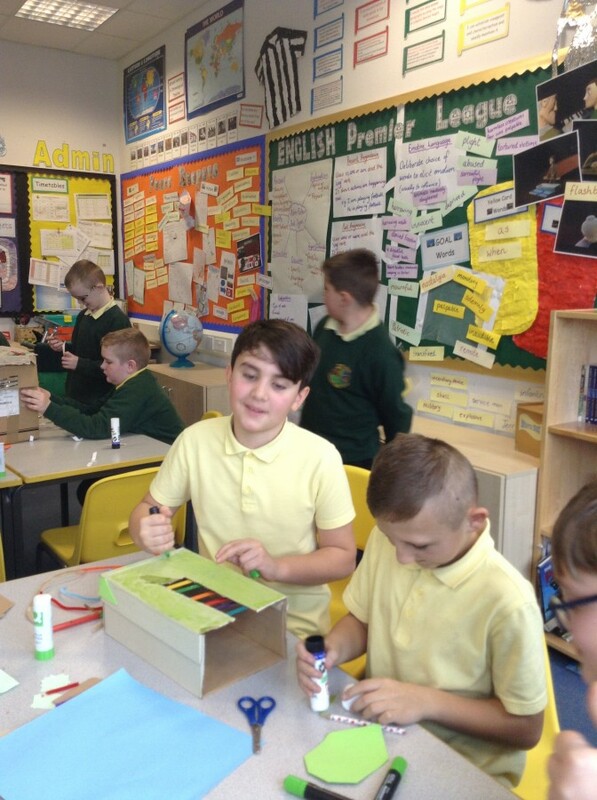 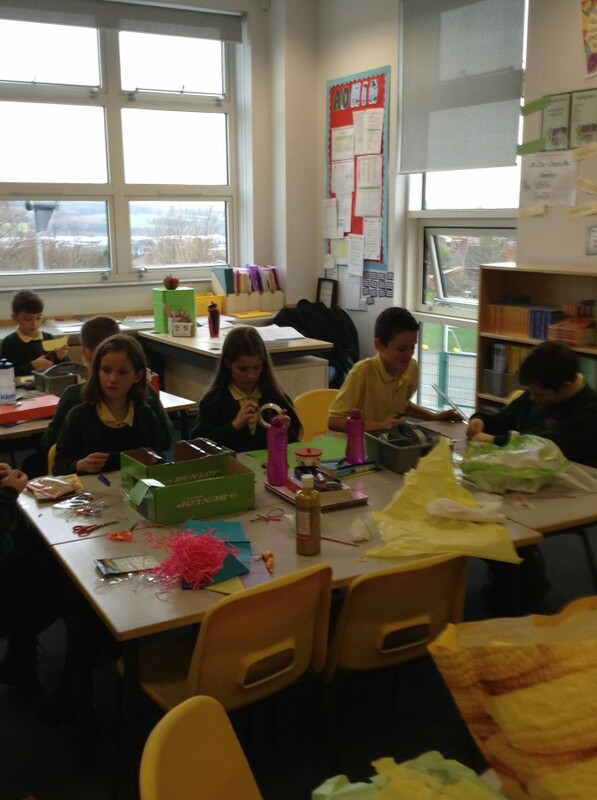 In Religious Education, Year 6 have been learning about festivals celebrated in the Jewish religion. 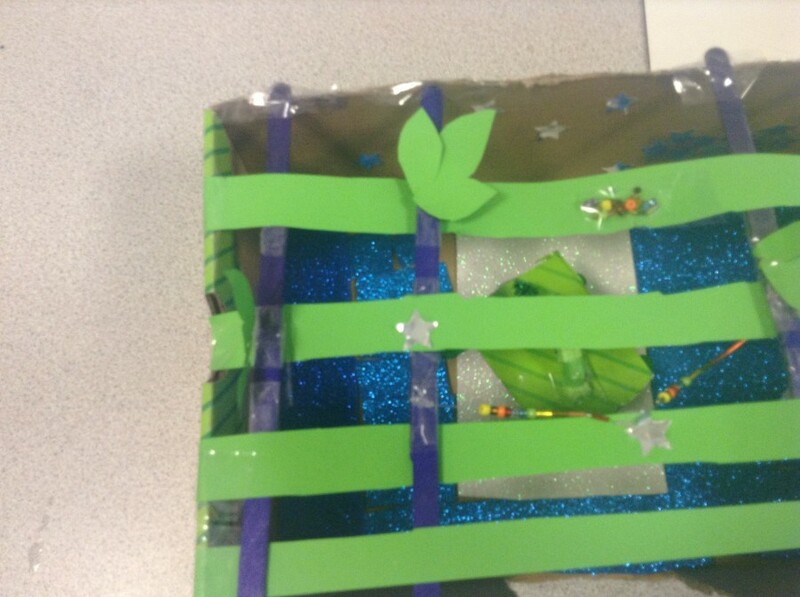 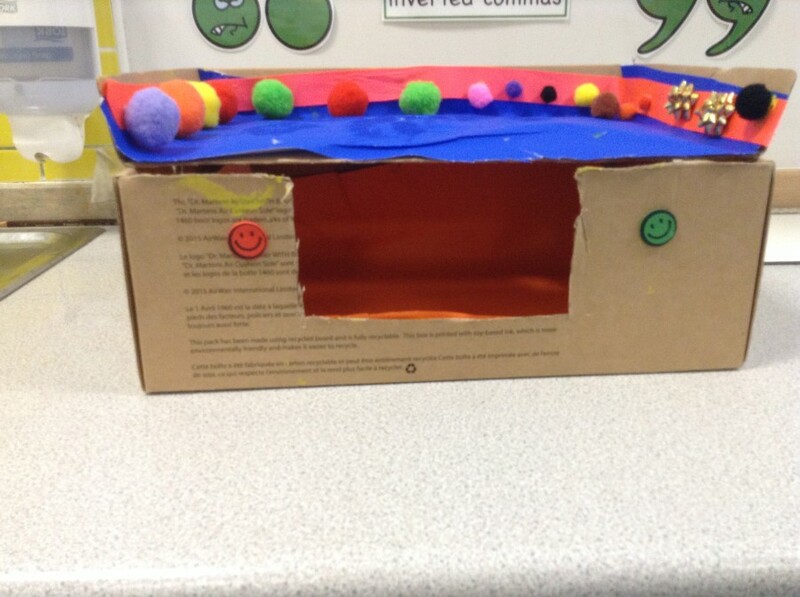 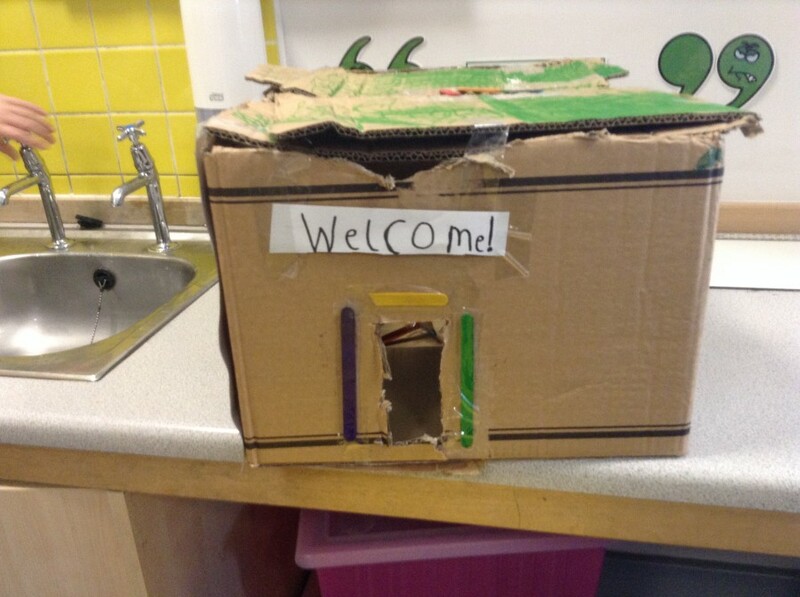 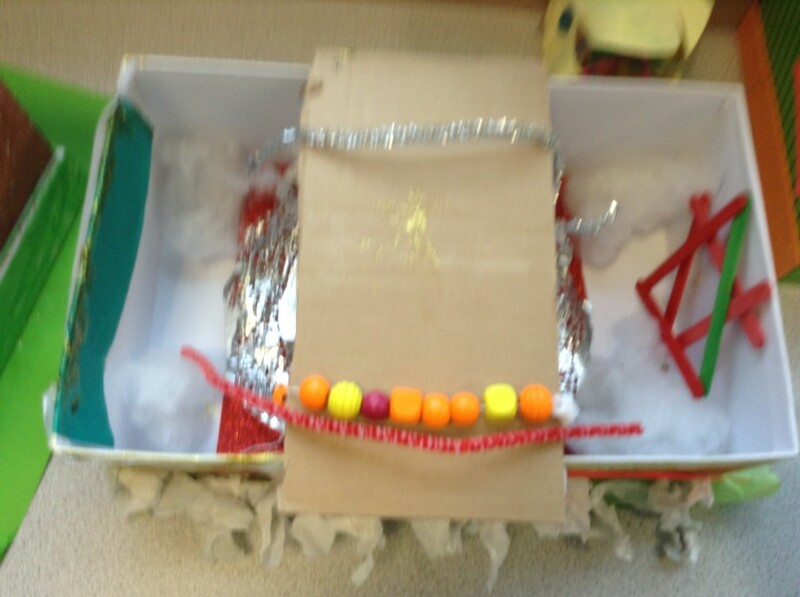 This week they have thought about Sukkot, where the Jews were led to their promised land. 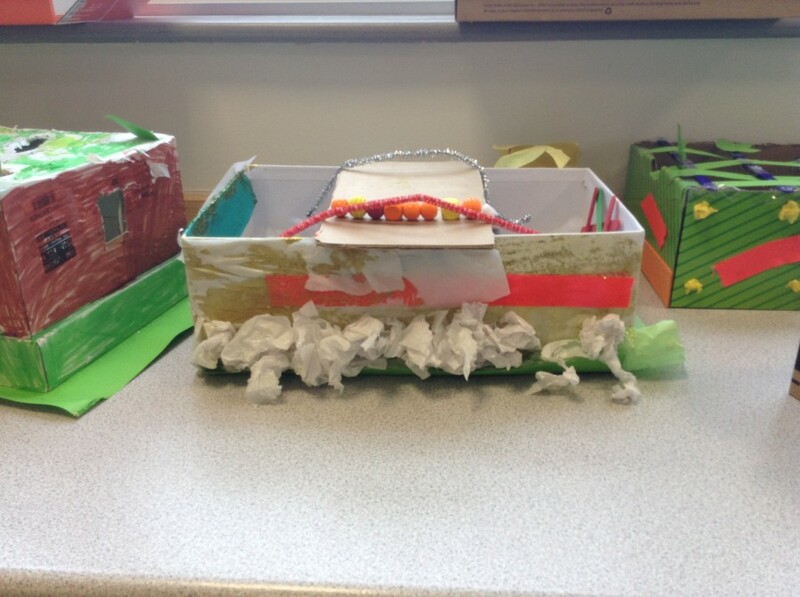 During this celebration, Jewish families build a Sukkah to remember when their ancestors were in the wilderness and had to construct their own shelters. 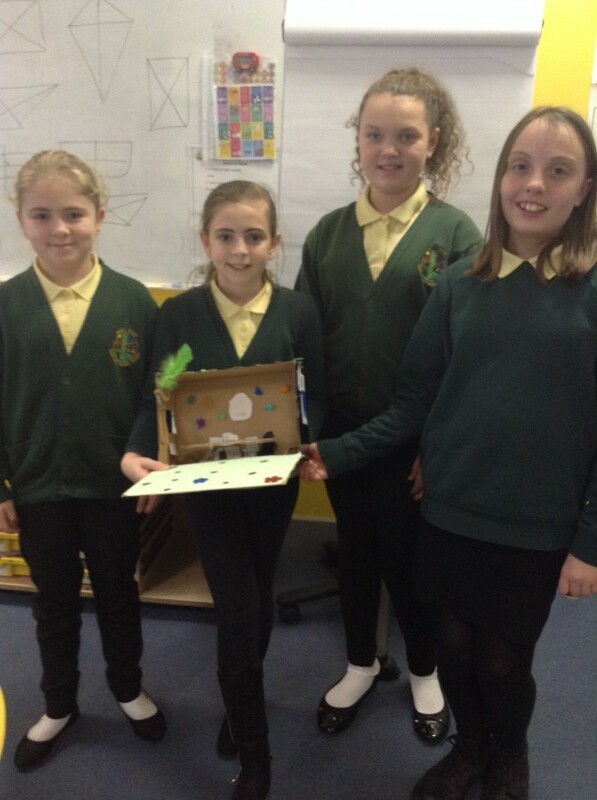 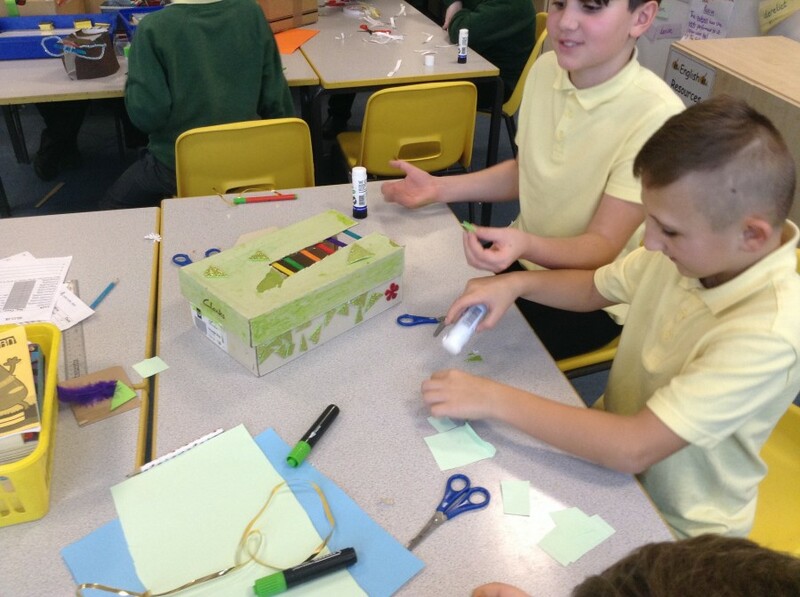 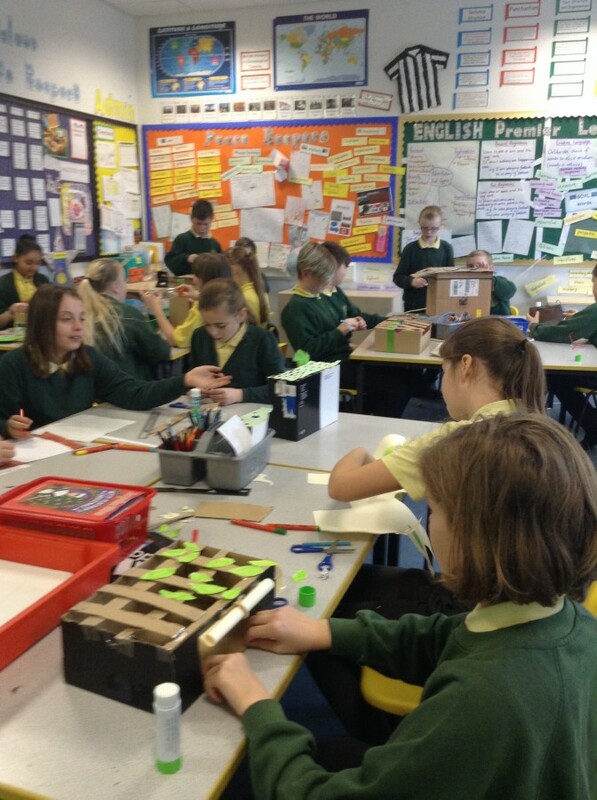 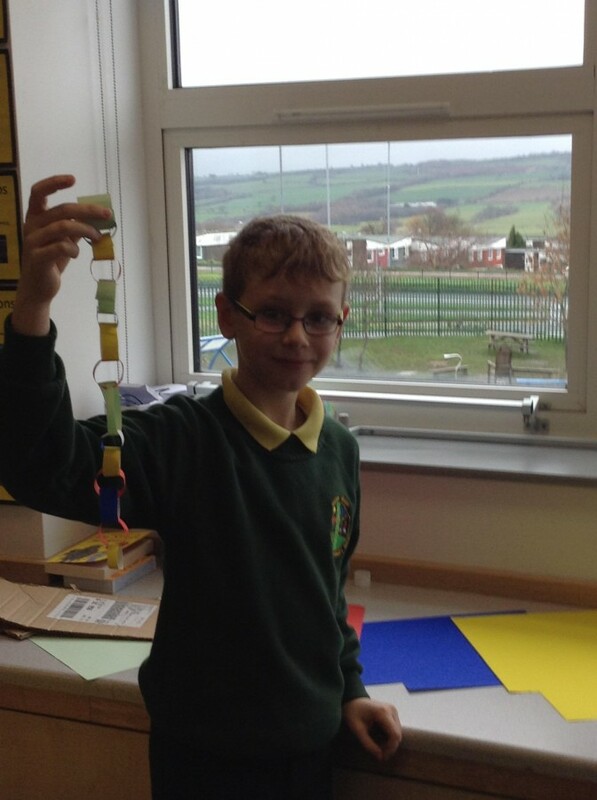 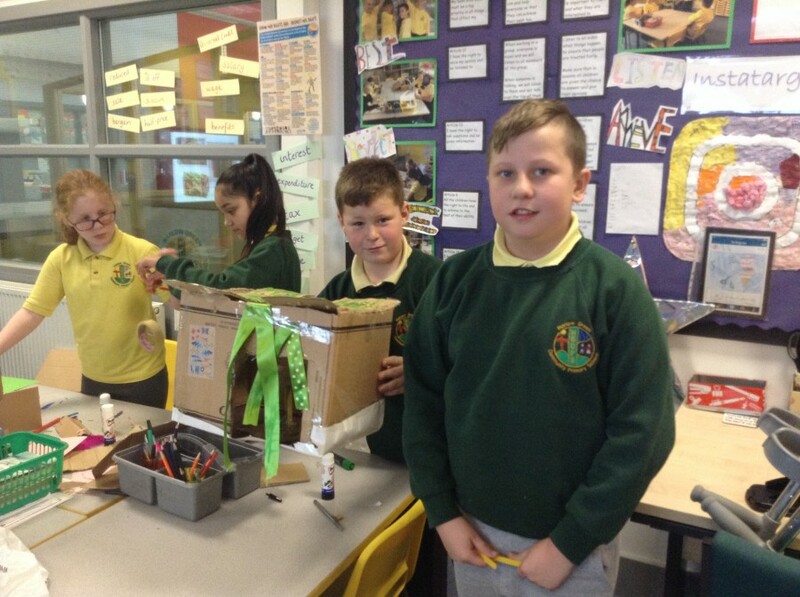 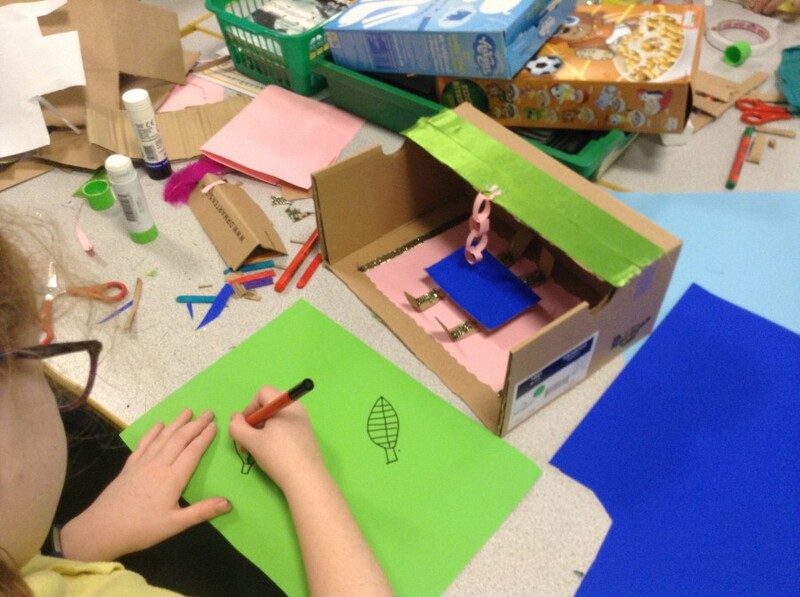 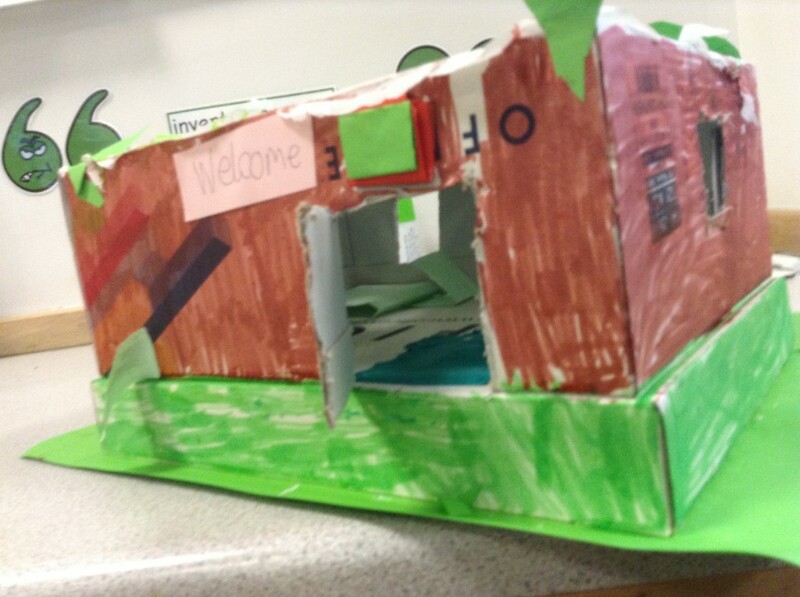 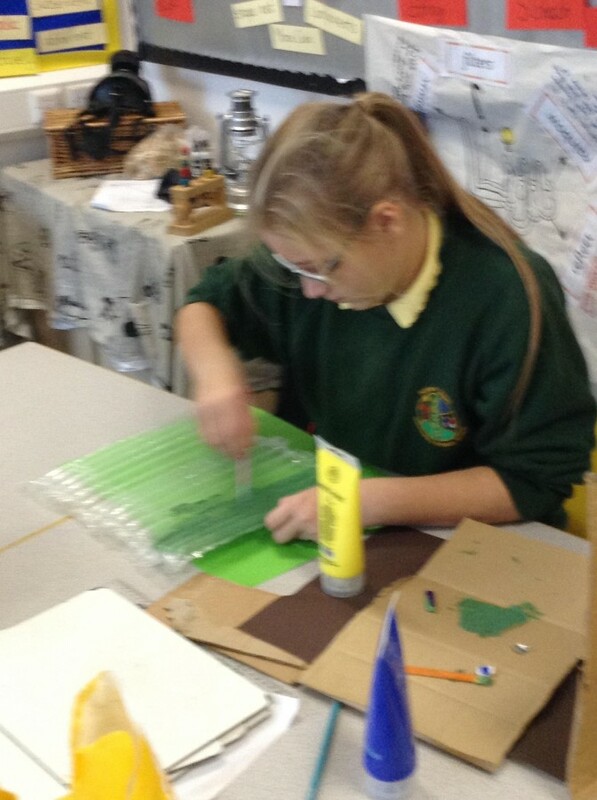 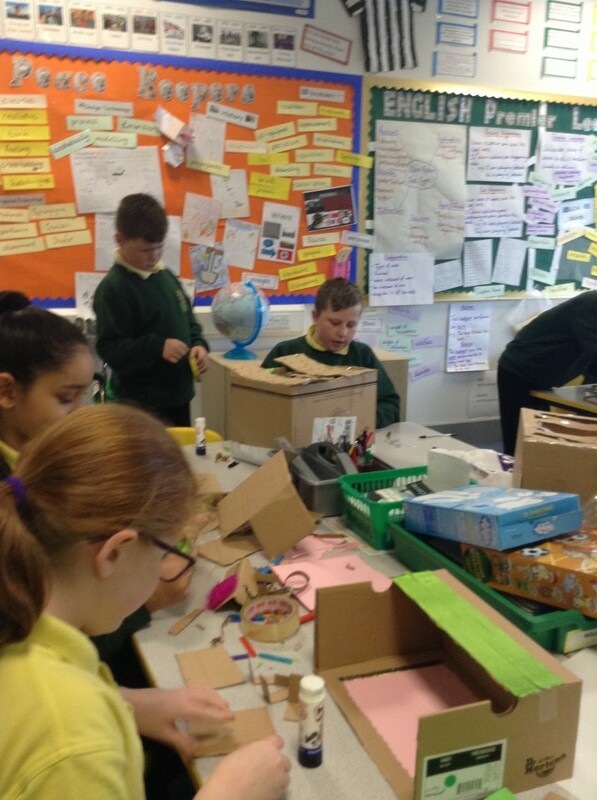 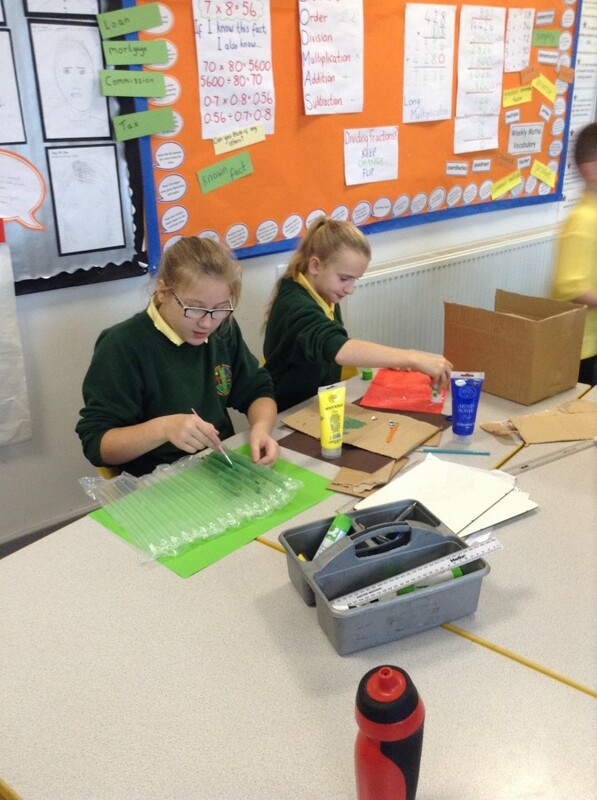 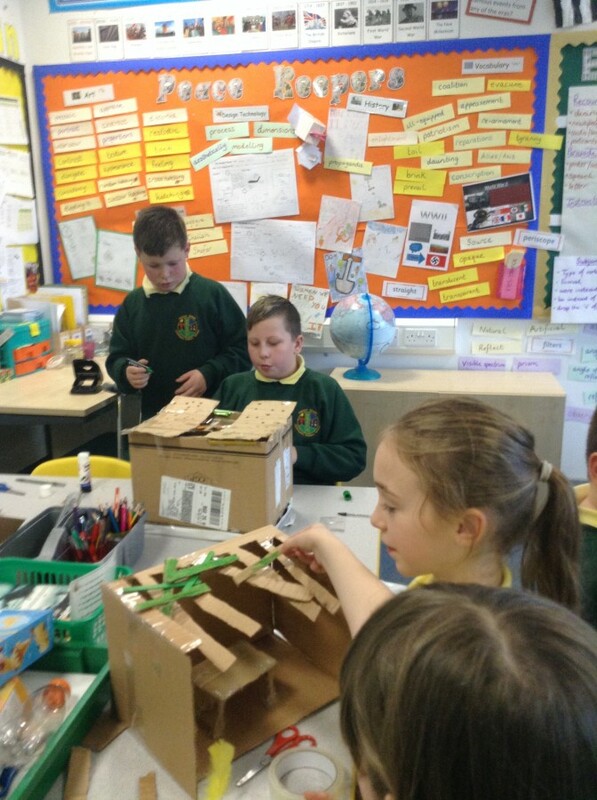 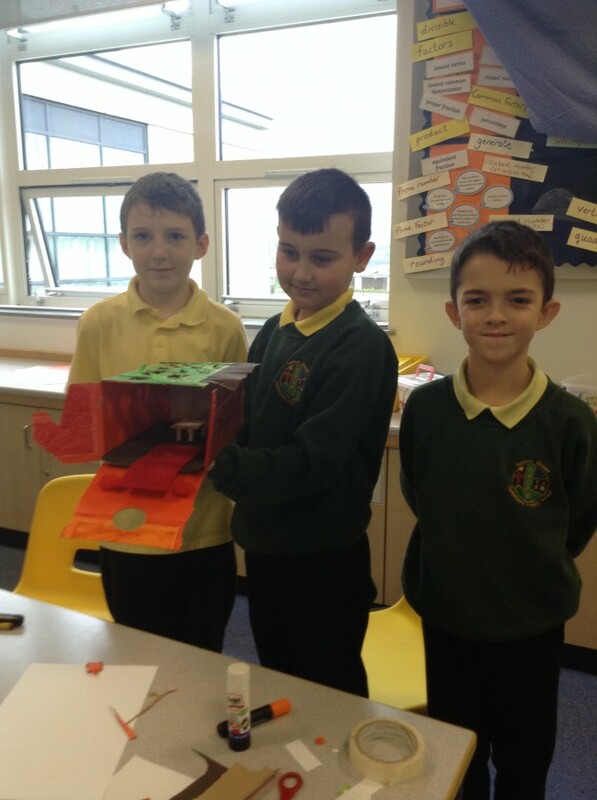 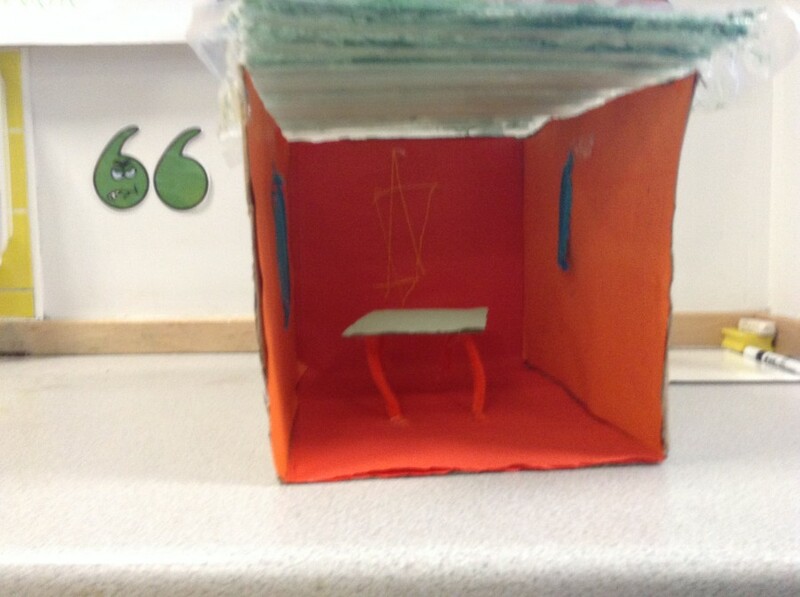 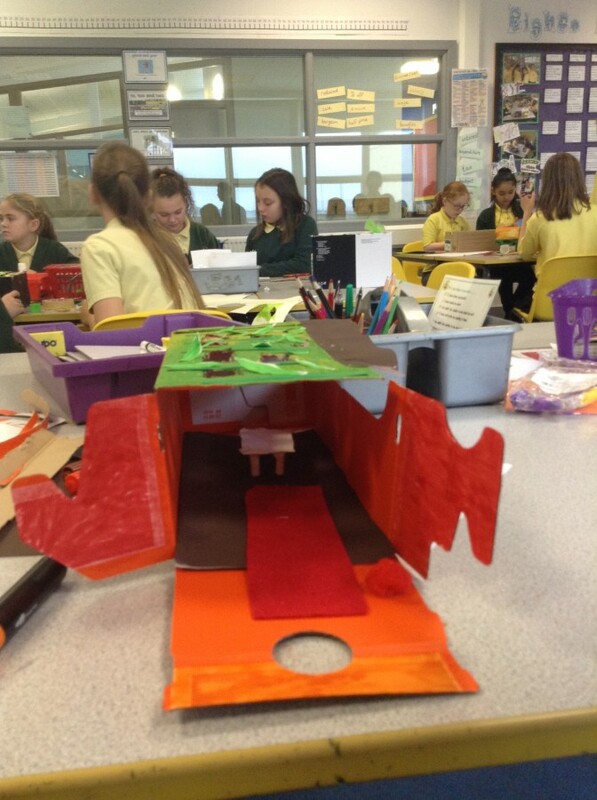 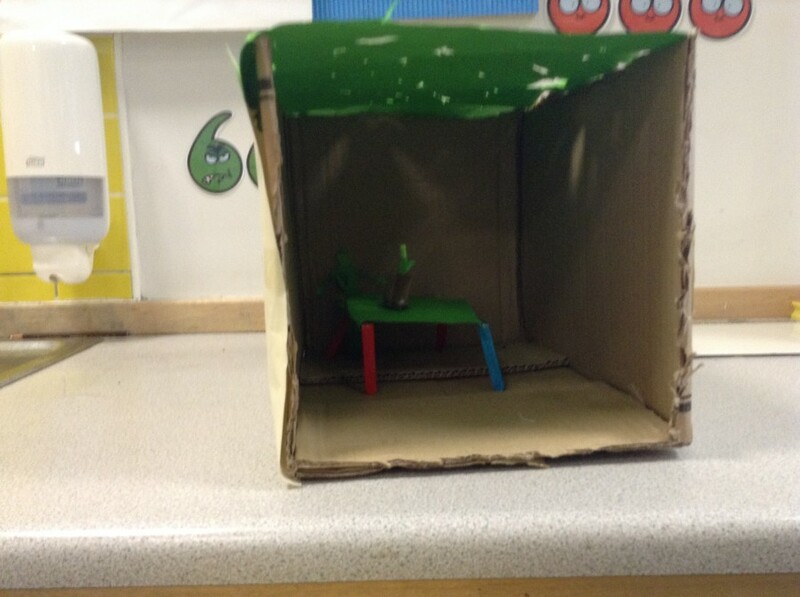 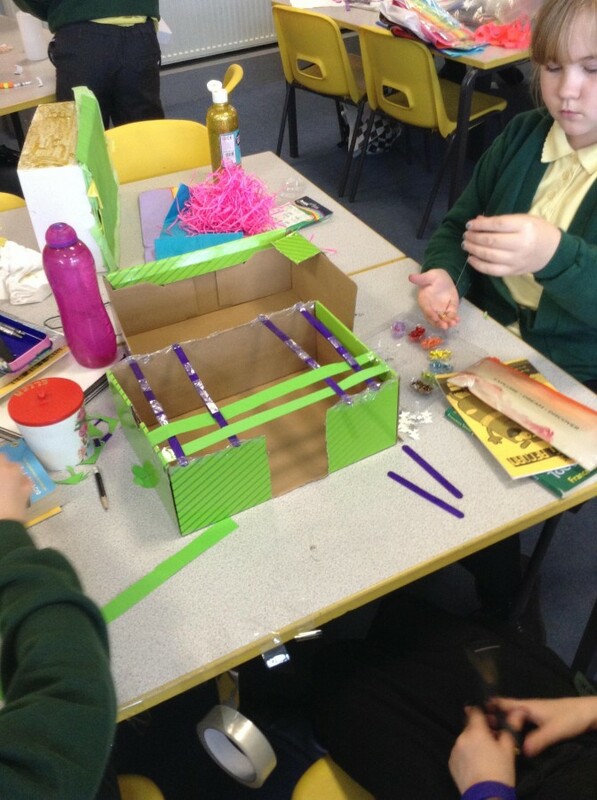 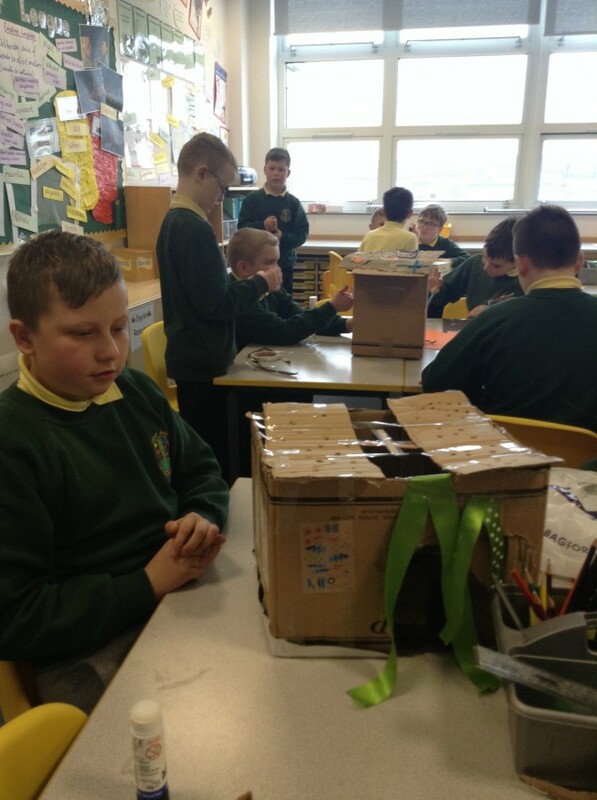 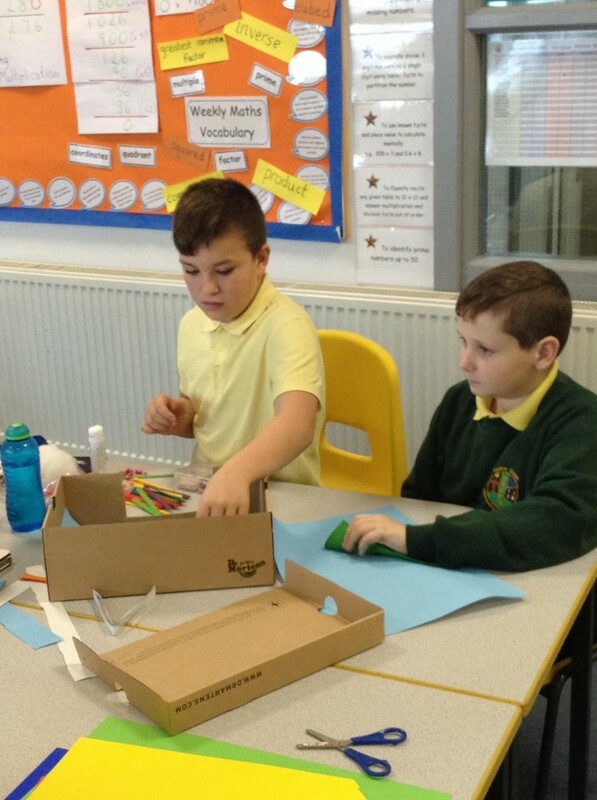 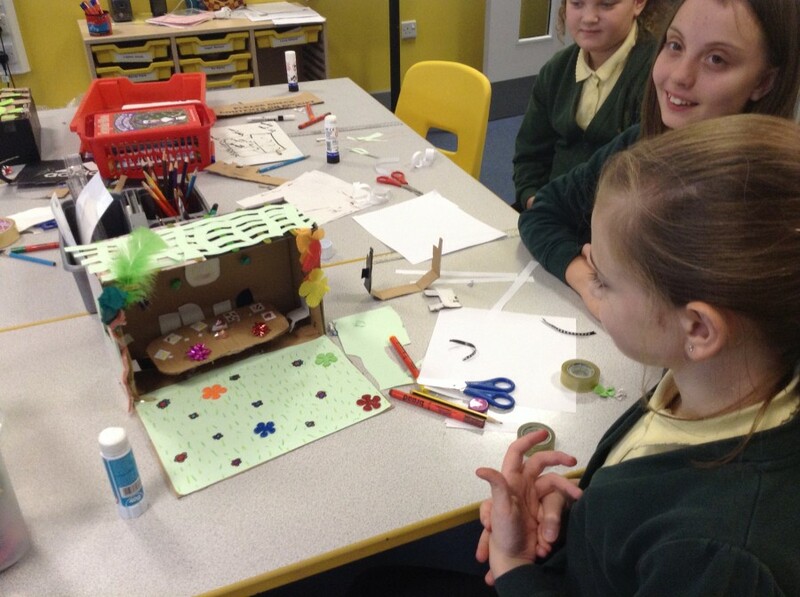 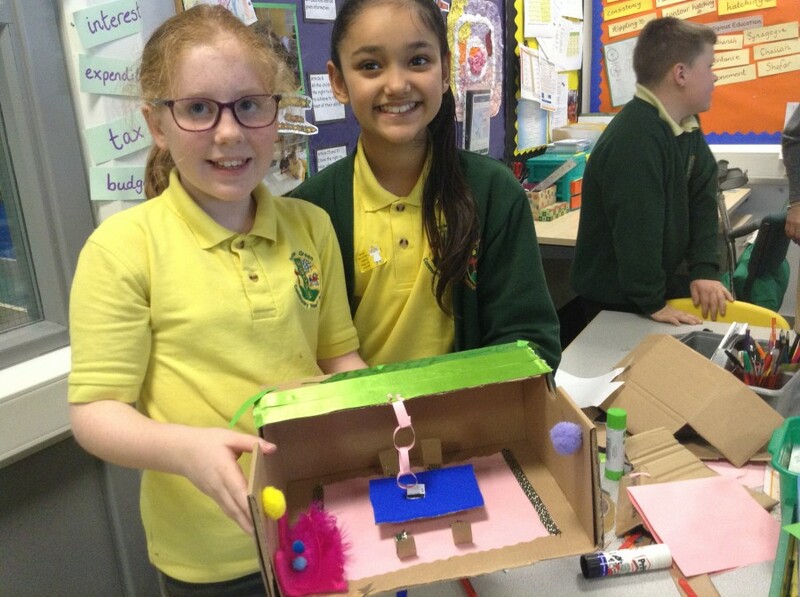 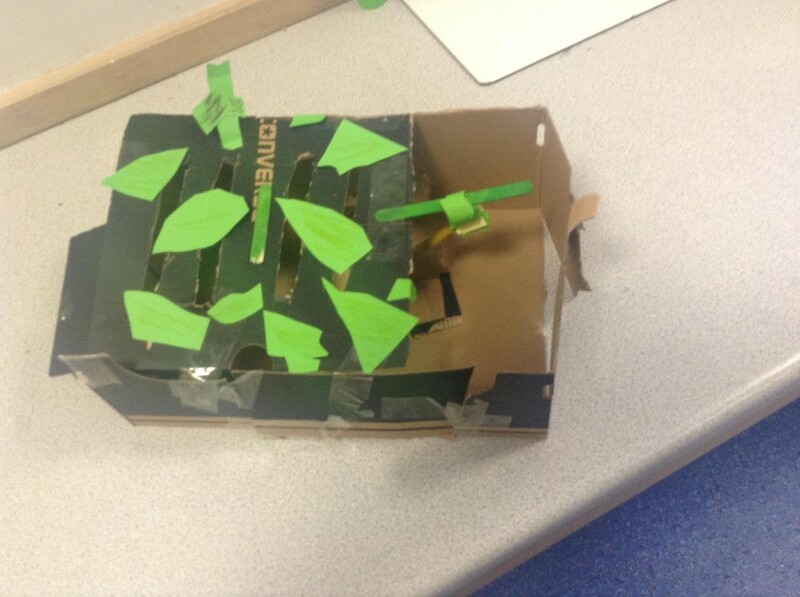 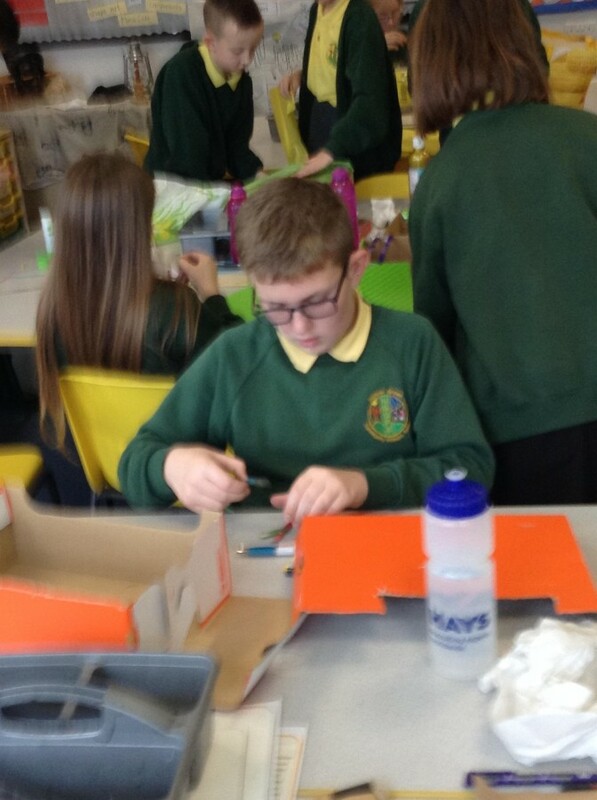 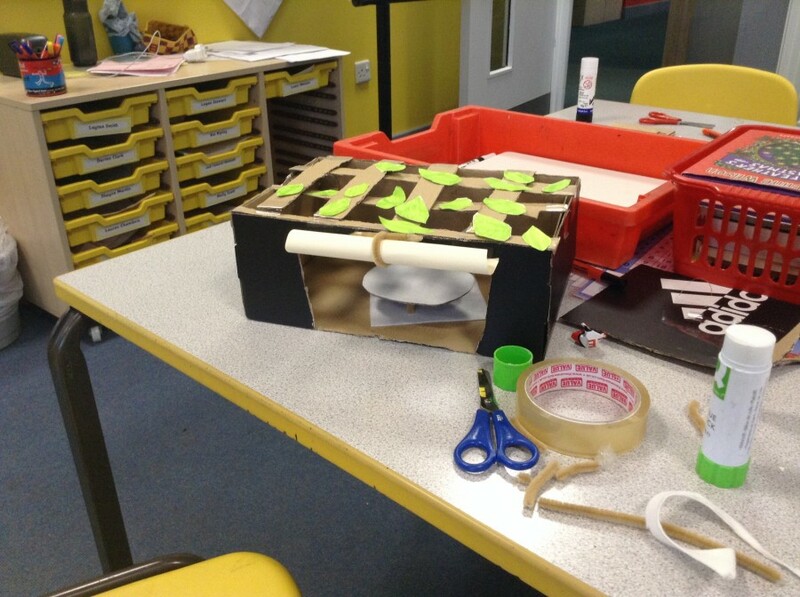 Year 6 built their own models to represent these shelters.